UPDATE: Jacklyn Camilleri has been found safe & unharmed. Police in Baltimore County are asking for the public’s help in locating a missing senior citizen. 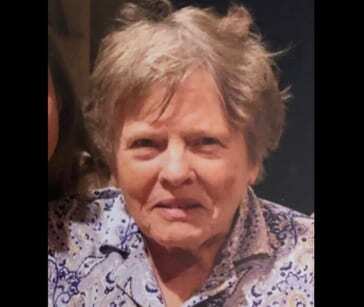 Jacklyn Crofoot Camilleri, 81, was last seen at around 2 p.m. on Wednesday in the 9300-block of Harford Road, near Putty Hill Avenue. Police believe Camilleri may have been traveling toward the 1500-block of Dellsway Road in Towson. 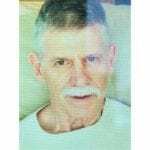 Camilleri is believed to be traveling in a 1999 Honda Civic, light blue, and displaying MD tags GBY416. The vehicle has faded paint on the hood and roof and has a newly-replaced passenger door. Anyone with additional information should call police at 410-307-2020.